Eighteen months ago, Nora James watched as her father was shot in an alley-and then she fl ed. She changed her name, her appearance and her job, hoping to keep her father’s shooter at bay. For months, it worked…but now her luck has run out. A ruthless assassin is on her trail, and soon Nora, now known as Danielle, will be found. But this time, she has FBI agent Nate Andersen by her side-right? The handsome agent would give his life to protect Danielle, but he’s wary of giving his heart…until a deadly confrontation leaves him with both on the line. Although I did guess who the assassin, aka "The Shadow", was before the end, I didn't catch on for the longest time. Maybe I'm just slow, but I think it's more likely Liz has the ability to keep her readers guessing! If you've read it, let me know when you figured it out, and I'll tell you when I got suspicious. 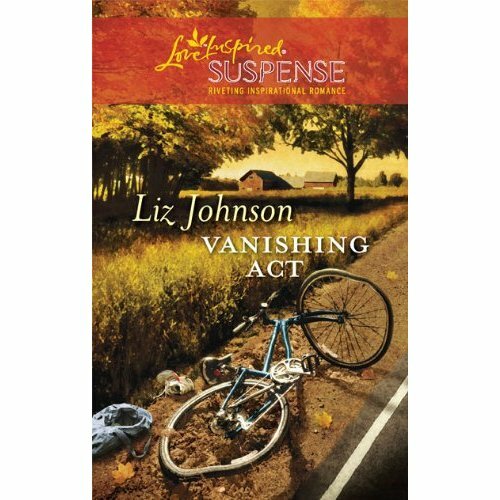 Check out more from my fellow publicist and PR friend Liz Johnson at her website.